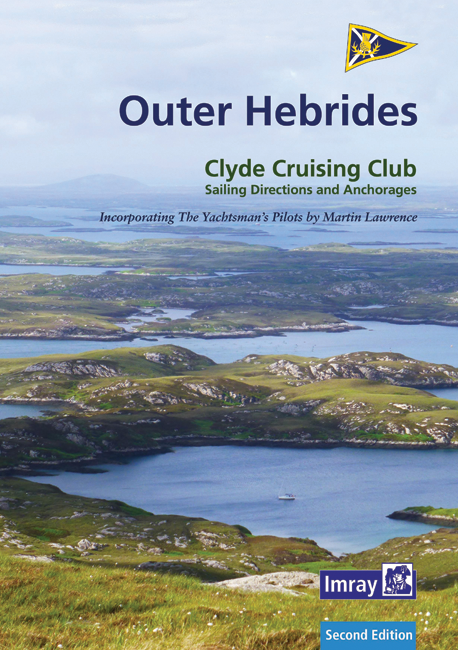 The second edition of the Clyde Cruising Club’s guide to the Outer Hebrides is available now. These sailing directions are a comprehensive companion for small-boat visitors to this unspoilt area with its many secluded anchorages. Coverage begins in Barra Head and stretches northeast to East Lewis and west to the exposed Atlantic coast and the remote islands of the St Kilda group. This thorough revision contains updates to the text, many based on users' reports as well as official notices. Many of the plans have also been improved by the inclusion of the latest Antares surveys. For further information and to buy a copy click here.